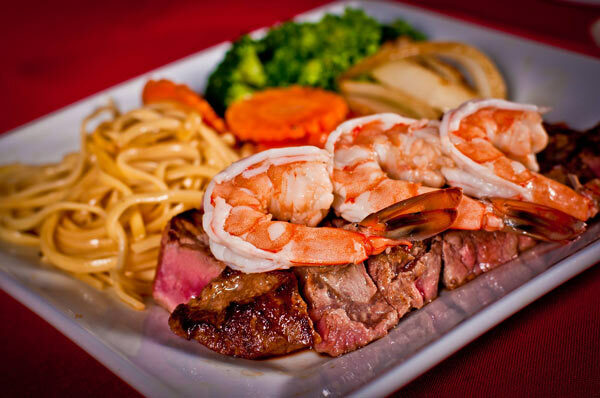 Since 1984, Kobe has been delighting diners with our fun and unique Teppanyaki dining experience. You and your guests will be dined and entertained as our skilled chefs prepare your dinner right before your eyes. Choose from our wide array of succulent seafood and premium steaks that we carefully select for quality, freshness, and taste. Inspired from the traditional Japanese Teppanyaki concept where a chef cooks in front of you, Kobe incorporates an element of fun and flare. From volcano onions, flying shrimp tails, to singing chefs, Kobé has been Central Florida’s premier dining destination for celebrations for the past 30 plus years. Voted Reader’s Choice Best Japanese in 2018 and 2017 Dining Awards and #1 Kid-Friendly Restaurant in Orlando in Best of Orlando Awards hosted by Orlando Magazine. Awarded Reader’s Choice Best Japanese, Best Sushi, Best Dinner Show, and Best Steakhouse in Central Florida in 2017 Foodie Awards hosted by Orlando Sentinel. Get a free kid’s entree with a purchase of another full price adult teppanyaki entrée from our regular teppanyaki menu on Tuesdays! Entertainment : Our skilled teppanyaki chefs will entertain and delight your guest as he prepares your meals right before your eyes!